Ghanaian actress, Clara Amoteng Benson, known popularly as Maame Serwaa has said although she has had several crushes as she grows, she is still a virgin and is very proud of that. 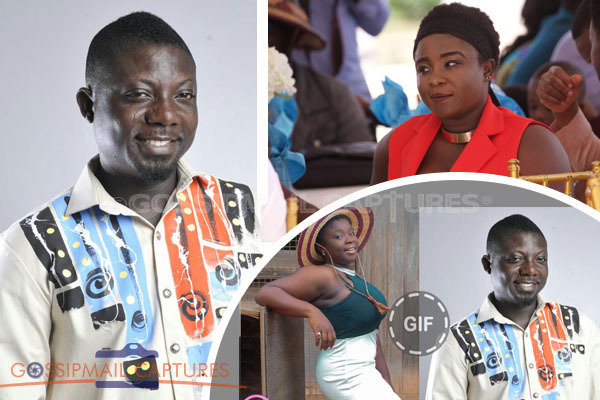 The Kumawood child celebrity who revealed this in an interview said “I am a virgin. I have seen men and have played with men but i don’t go to that extent of doing something with them. I have had a crush on several men in school, at home and in my line of work but that feeling ends there and does not move beyond admiring them”. Maame Serwaa early this year in an interview disclosed that she is currently dating but made a U-turn to tell the world that she meant she was dating God and that since she continues to stay under the directions of her parents, she is not ready to have an affair with any man. The Kumawood super-kid has recently been in the headlines and lamented strongly at the rate which her name was being circulated on social media in relation to only bad and atrocious news. Her manager, who recently spoke exclusively to one of our sister websites revealed that the actress had spent over 10 years to build and promote her brand and he was not going to sit idle and watch bloggers destroy the career of his client with false accusations and rumors. However, they have therefore decided to take legal action against any blogger who will decide to tag her with any false information.